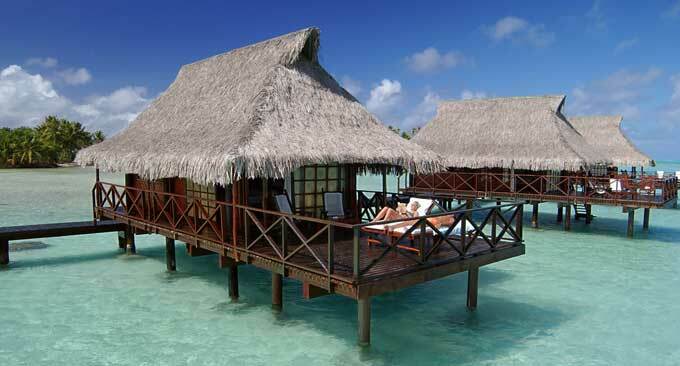 The Manihi Pearl Beach Resort in the South Pacific has 19 overwater bungalows and 21 beach and garden rooms. 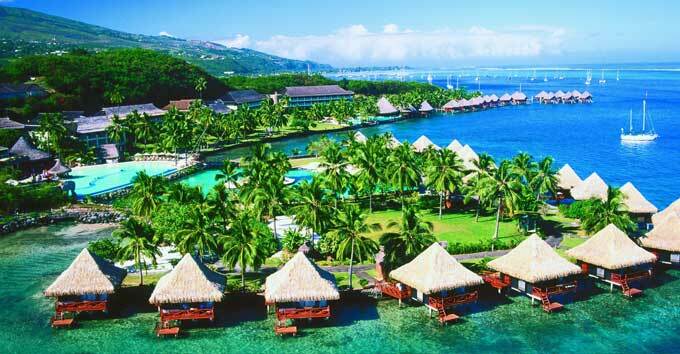 The Raiatea Hawaiki Nui Resort has 9 overwater bungalows and 19 island rooms and suites. 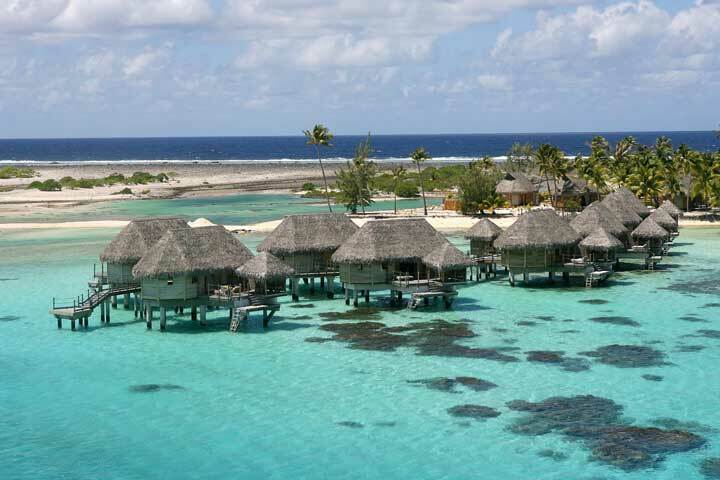 The Vahine Island Private Island Resort in the South Pacific has 3 luxurious overwater bungalows and 6 additional island bungalows. 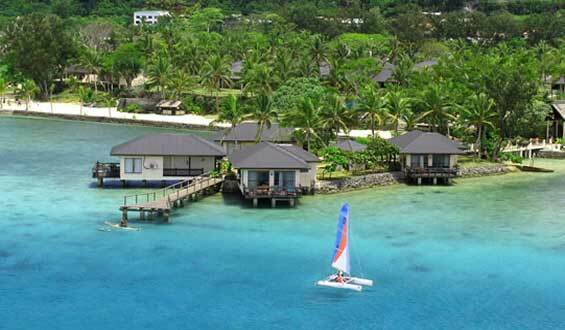 The Warwick Le Lagon Resort and Spa in Vanuatu has 4 Island Suites and 138 additional rooms and suites. 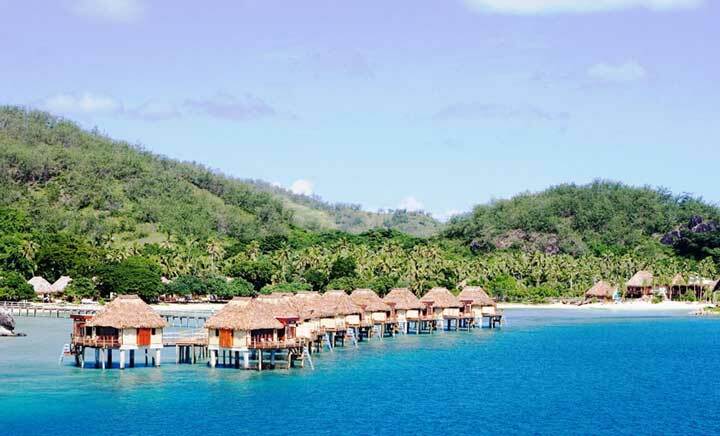 The Likuliku Lagoon Resort in Fiji has 10 overwater bungalows and 35 beach and island rooms and suites. 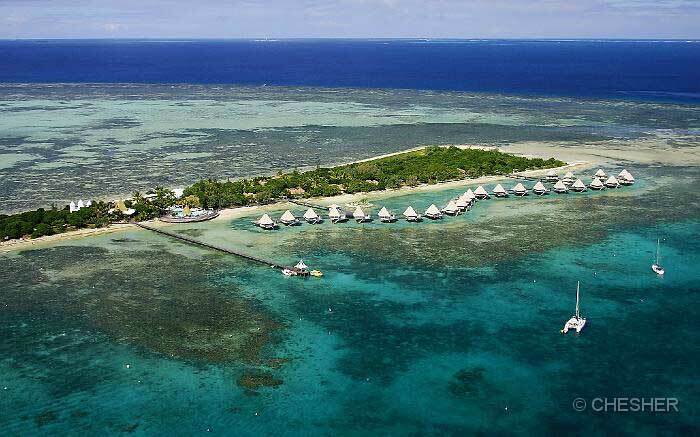 The l’Escapade Island Resort Noumea has 25 overwater bungalows and 44 island rooms and suites. 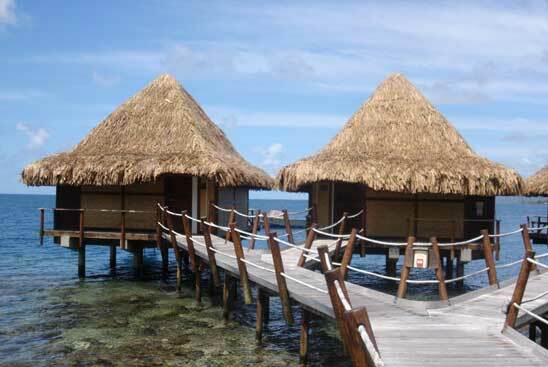 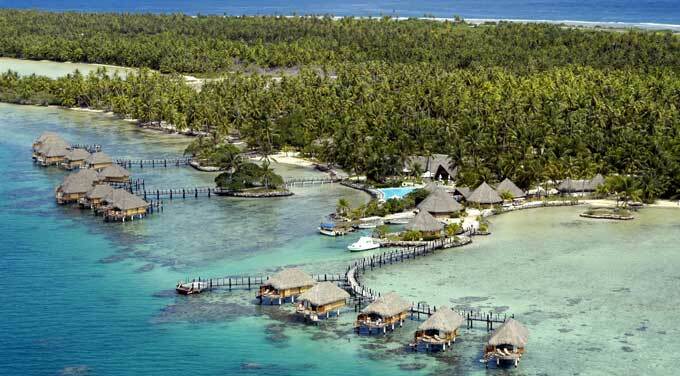 The Tikehau Pearl Beach Resort has 24 overwater bungalows and 13 island and beach rooms and suites. 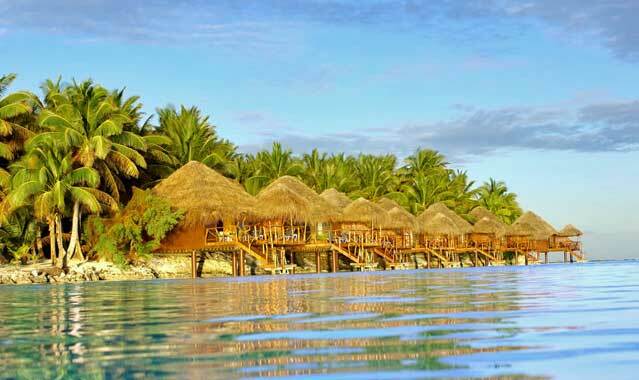 The Aitutaki Lagoon Resort and Spa in the South Pacific has 8 overwater bungalows and 29 island and beach rooms and suites.